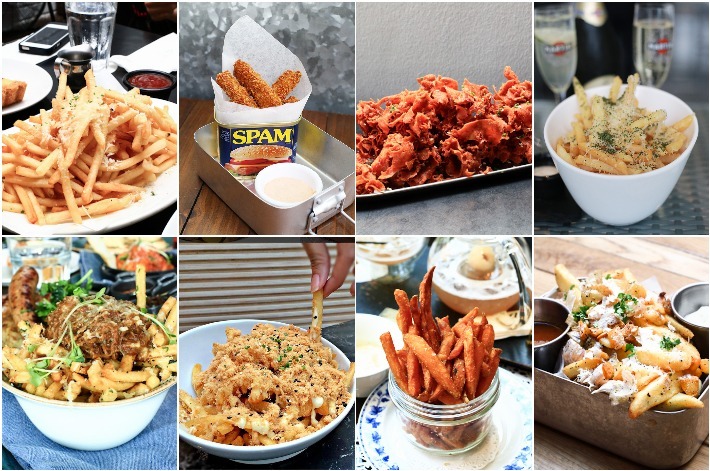 Fries are something that everybody loves. Period. Whether they are thin-cut, curly, shoestring-style or topped with decadent sauces as a poutine, these deep-fried spud sticks are something that’s impossible to hate—unless you’re allergic to potatoes. 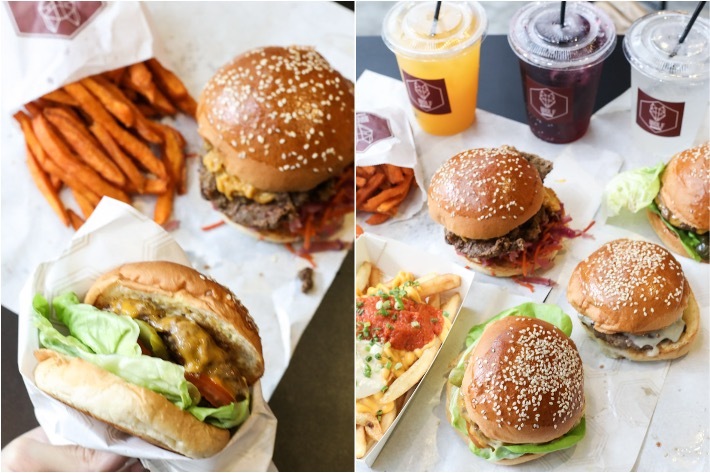 A humble burger joint opened by the folks behind Carvers & Co, Wolf Burgers has, over the last few years, risen through the ranks to become a popular choice among burger aficionados all over Singapore. The brand is famous for a few things, but more notably for their affordable prices and undeniably delicious burgers. 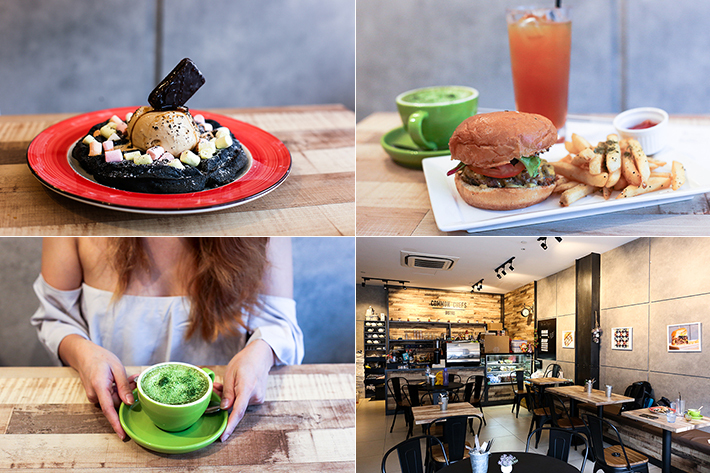 This no-frills burger joint puts out some scrumptious, meat-packed options, with most items on the menu priced below S$10. And before you begin comparing them to any ordinary fast-food restaurant, let us assure you that the quality and satisfaction that Wolf Burgers guarantees go far beyond your average happy meal. Opus Bar & Grill is an intimate and modern grill restaurant which also happens to serve some of the best steaks in Singapore. 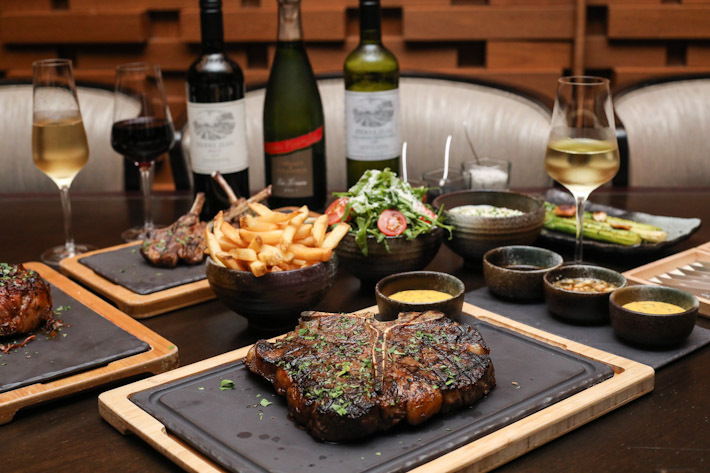 Located on the ground floor of Hilton Singapore, the restaurant’s secret recipe in divine meat lies in its specially commissioned Himalayan salt tile dry-aging cabinet, charcoal grill, and the usage of only excellent prime cuts and high-quality ingredients. Executive Chef Vijay and his culinary team mean business when it comes to meat. From the way that each individual cut is treated—from the aging process right down to the actual cooking—we know that we can always depend on them for a quality steak feast every time! 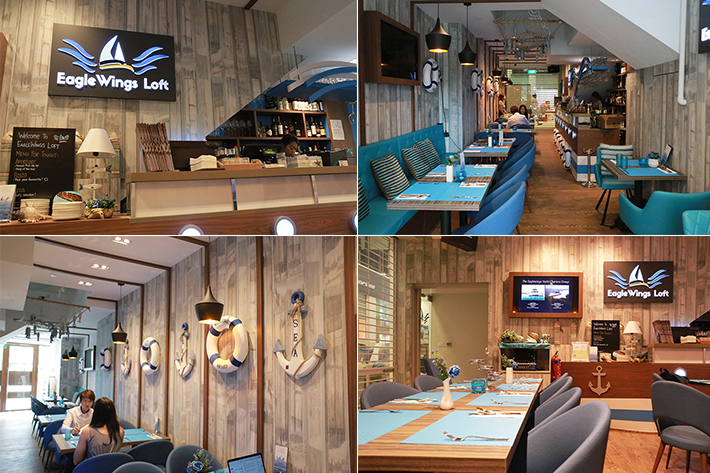 We went down recently to sample the new menu and we can’t wait to share our dining experiences with you! With any order of Opus steak, enjoy 2-hour free-flow red, white and sparkling wines from 7pm to 9pm (Sundays to Thursdays) and 50% off on selected wine by the bottle (Frdays & Saturdays). Quote “LIC80OPUS” upon making reservations to enjoy 1 complimentary signature dessert (limited for the first 80 bookings). You have the option of either the Charcoal Grilled Banana or the Grilled Honey Pineapple Dessert.